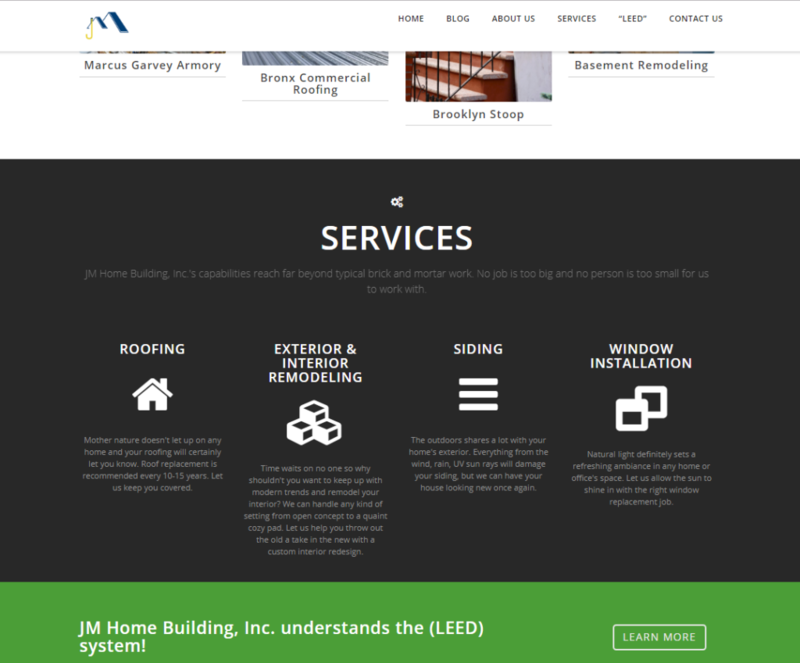 Three logos and website designed for this client. 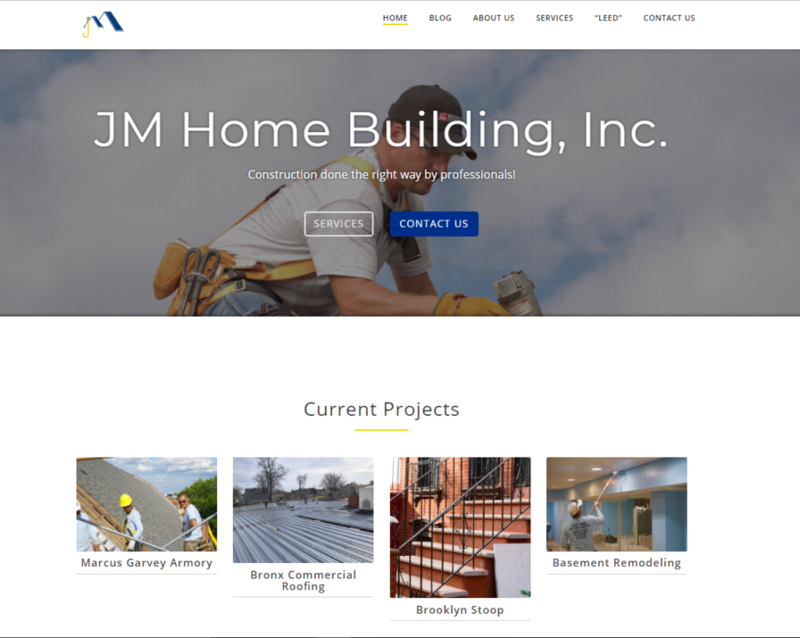 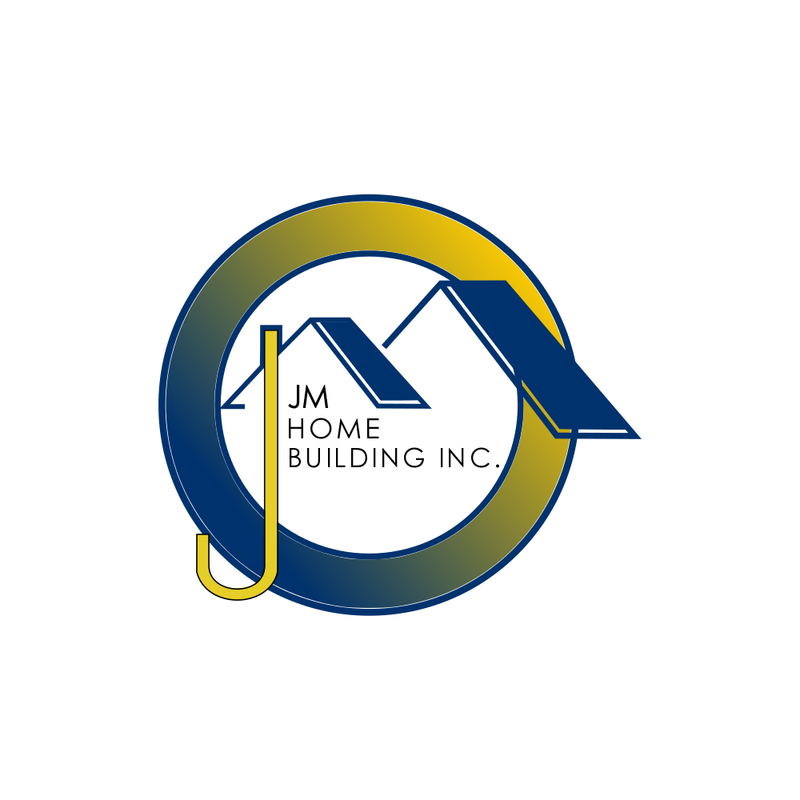 JM Home Building. 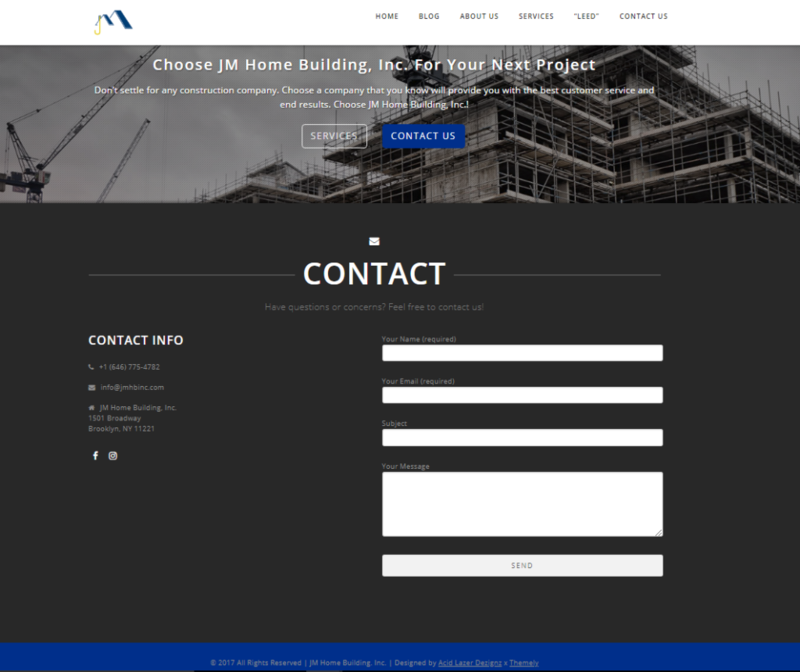 Inc. is a construction company which specializes in roofing a siding, but offer a gamut of other contracting needs and services.